During their annual Central Economic Work Conference, held Dec. 18-21 last year in Beijing, Chinese leaders emphasized that, in 2019, China will continue its fight against three major challenges: controlling financial risks, poverty reduction and pollution control. The overall aim is to achieve people's wellbeing, their economic development as well as social balance. To understand the extent of the problem and appreciate the dramatic upswing achieved by China in this regard, let's probe more deeply. Graham Allison, an American political scientist, and professor at the John F. Kennedy School of Government at Harvard, in an article on China's anti-poverty drive, mentioned a "Pyramid of Poverty." He noted that, in 1978, 90 percent of the total population of 1 billion lived below the poverty line (set at US$1.9 per day by the World Bank). However, the pyramid had been turned upside down, so that, by 2014, only 1 percent of its total population was in such dire straits. China, through its rapid reform and opening up policy that has now lasted 40 years, has been able to lift more than 700 million people out of extreme poverty. This figure is more than the combined population of the United States, Russia, Japan, and Germany. It also accounts for almost 70 percent of the global poverty reduction figures. Additionally, China has also contributed immensely to fulfilling the United Nations millennium development goals (MDGs) set by the Millennium Summit in 2000. The MDGs are eight international development goals with targets ranging from eradicating extreme poverty to combating the spread of HIV/AIDS, malaria, achieving universal primary education to reducing child mortality by 2015. According to the 2015 UNDP report, the MDGs had produced the most successful anti-poverty movement in history. The report also recognized that, between 1990 and 2005 alone, more than 470 million people in China were lifted out of extreme poverty. It also stressed that the direction of China's future development endeavors and the degree of its commitment to global public goods would have a significant impact on the entire international community. Former U.N. Secretary-General Ban Ki-moon, speaking at the Imperial Springs International Forum held in Guangzhou last Dec. 18, said: "China's reforms and opening up has lifted at least 500 million people out of poverty, bringing benefits to not only Chinese people but also those in other countries." He went on to say that China's Belt and Road Initiative would provide the benefits of its development to other countries through win-win cooperation. 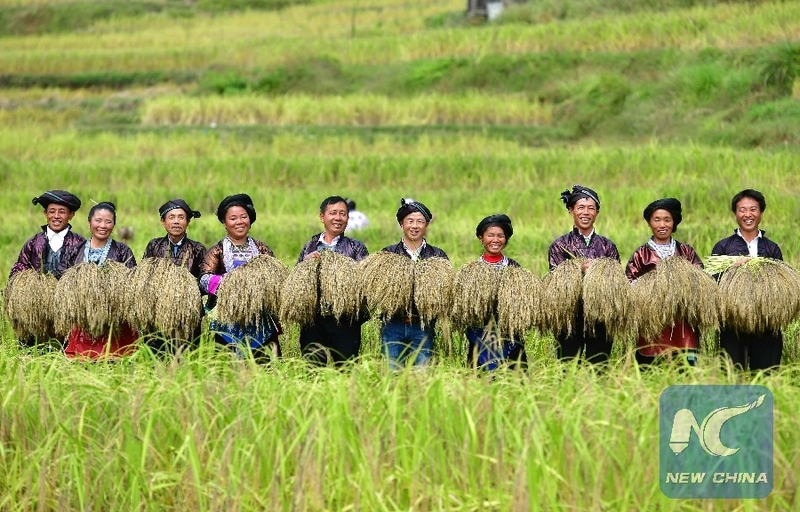 Notably, more than 68.5 million rural people have been lifted out of poverty in China over the past five years, resulting in the reduction of extreme poverty rate from 10.2 percent to less than 3.1 percent in 2018, based on the international poverty line of purchasing power parity (PPP), US$1.9 per day. The success has also provided further impetus not only to China's own human rights endeavors, but also to the efforts of the international community. Looking ahead, Liu Yongfu, director of the State Council Leading Group Office of Poverty Alleviation and Development, speaking at the Africa-China Poverty Reduction and Development Conference last year, mentioned that, in the previous five years, China had reduced its impoverished population by an average of 13.7 million annually. The number of rural poor was almost 100 million in 2012 and has been steadily reducing ever since so that most of these people now have access to basic infrastructure, education, health care, electricity etc. Although there are certain challenges such as regional imbalance and there are almost 20 million people still to be lifted out of poverty, it can be said that 2019 is a critical year and strong efforts must be continued in winning the battle against extreme poverty by the target date. 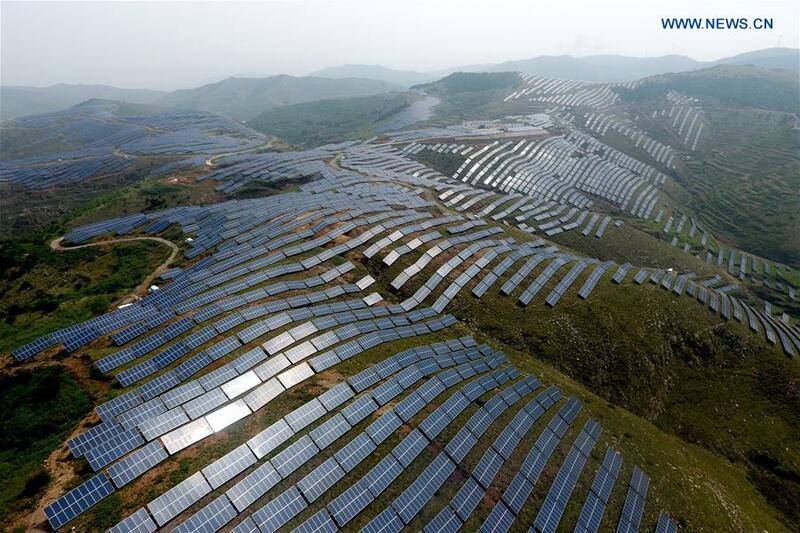 Already, China has put a targeted poverty elimination strategy in place by focusing on special groups, stimulating their self-development capacity and creating additional opportunities. Moreover, China's initiative to extend and share its experiences of poverty reduction measures with other developing countries will help to enhance its international image, boost its soft power and build win-win cooperation for a shared future. This will benefit not only China but also the other developing countries keen to achieve similar success in poverty elimination. China is moving closer to its target of eliminating all poverty in the country by 2020, providing an important model for other developing countries eager for a similar result.